First time in Taiwan? We select 4 must-visit attractions for you. 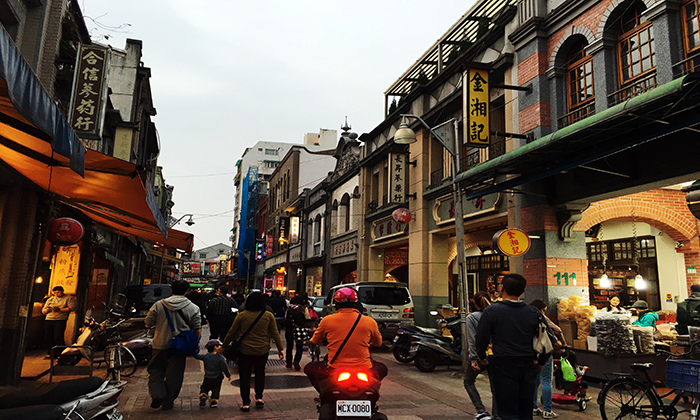 Taipei Old Street, mouth-watering steamed dumplings, the famous monument, and of course, there is one remarkable symbol you can see from almost everywhere in Taipei. That is Taipei 101, which used to be the tallest building in the world. As the highest building in Taipei City, 101 offering the best panoramic views of the city and encircling mountain ranges. And if you see the color of it, you can tell what day of the week it is. Each color from rainbow represents Sunday to Monday respectively. Wandering in the Dadaocheng area, you will find different styles of 100-year-old buildings everywhere, from Southern Fujian style to mock Baroque style architecture. Take a walk back in time along the vintage corridor and arcade, feeling the unique atmosphere in the new creative space. 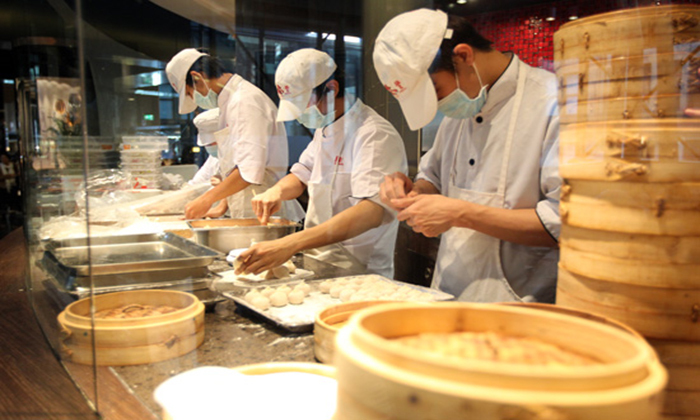 Michelin-starred Taiwanese cuisine that crosses international borders, Din Tai Fung, was named one of the world's top 10 restaurants by the New York Times. 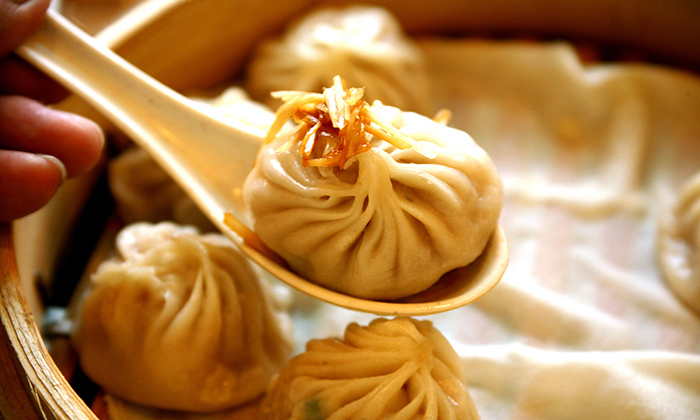 With its famous signature xiao long baos (steamed pork dumplings), shrimp fried rice, steamed chicken soup, steamed fish dumplings, this authentic Taiwanese restaurant has been making waves with branches throughout the world. Taiwan’s premier international shopping destination, featuring luxury goods, fashions, and fine dining. 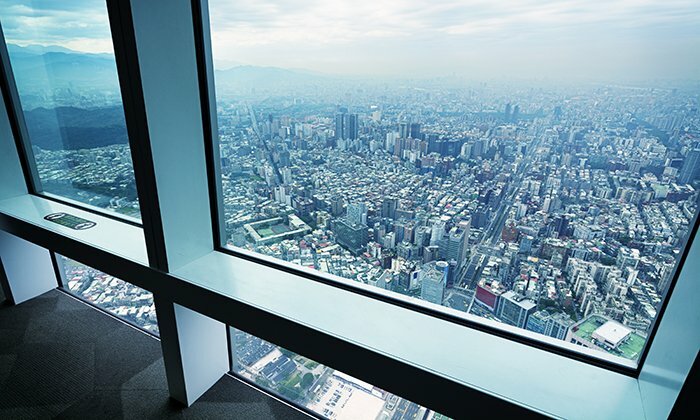 Observation Floor offers visitors a commanding view of the city and Taipei Basin at all directions. The world’s largest damper, weighing 660 metric tons, is also exhibited at this level. 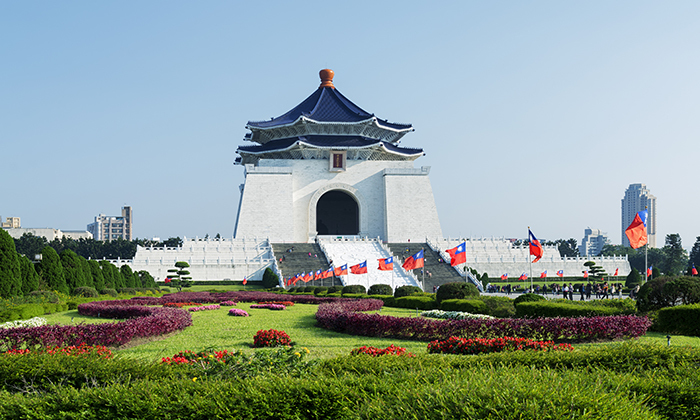 The architecture of Chiang Kai-Shek Memorial Hall is inspired by Tiantan in Beijing. The four sides of the structure are similar to those of the pyramids in Egypt. The material is white marble. The roofs are decorated with deep-blue glass as part of the reflection of blue sky and bright sun. It adds a touch of grandeur. As a whole, the colors of blue, white and red express the National Flag and the spirit of freedom, equality and brotherhood.